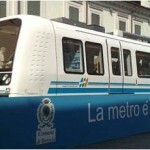 Last 2 March, a new fully UTO Line started operation in Brescia, Italy. 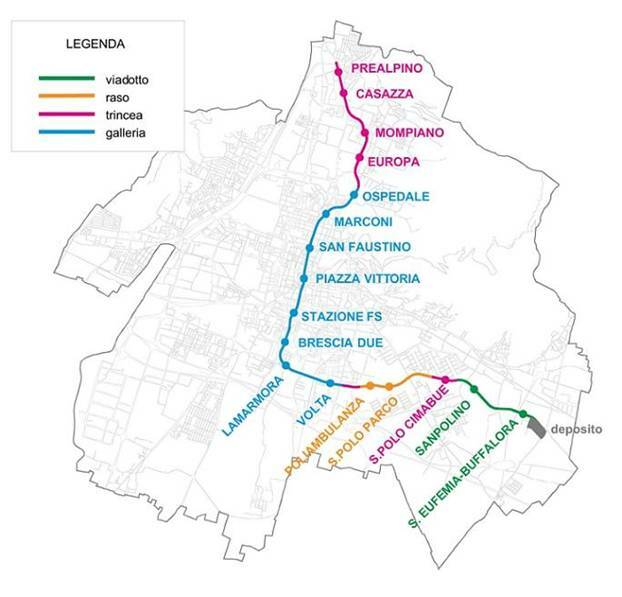 The new line runs 13,7 km and serves 17 stations. 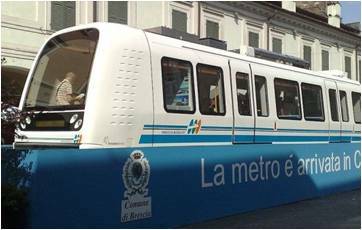 The new line runs from Prealpino to S. Eufemia / Buffalora, combining different architectural solutions: underground (at two different deepness levels), at ground and in viaduct and has platform screen doors in all stations. 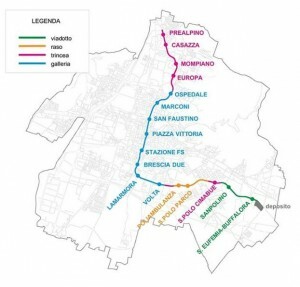 The signaling solution is provided for Ansaldo STS and the four-car trains have been supplied by Ansaldo Breda and are the same as Copenhagen M1/M2 and Milano M5.